Updated Saturday March 9, 2019 by Christine Pulsifer. 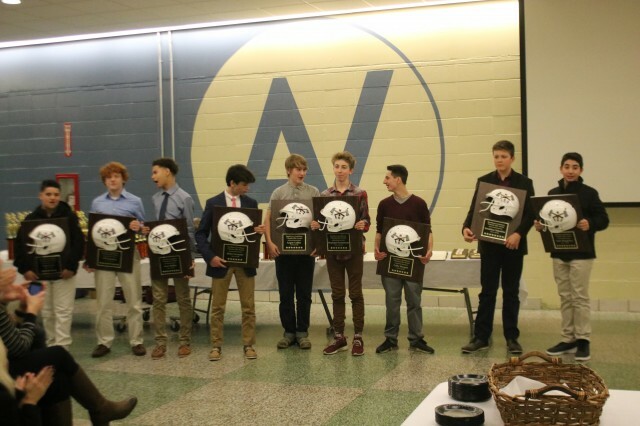 Thank you to everyone who attended the 2018 banquet. The players, coaches, volunteers, and parents all deserve a round of applause for an amazing season.